Have you been trying to find the right crossover SUV for your budget, lifestyle, and performance demands? The 2017 Chevrolet Equinox and 2017 Ford Escape fit similar profiles for typical family drivers throughout Indianola and Plattsmouth, but ultimately the Chevy Equinox runs away from the competition in critical areas like performance, features, and price. 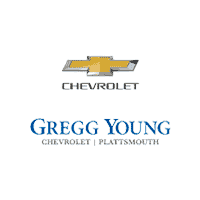 Take a full tour of both models, and then stop into Gregg Young Chevrolet of Plattsmouth to experience the new Chevy Equinox. Chevrolet Equinox – The base engine on the Equinox is a 2.4L inline-four engine that produces a composed output of 182 hp and 172 lb-ft of torque. The LT and Premier trims come standard with this engine, but you’ll also have the option to upgrade to a 3.6L V6 that delivers a robust 301 hp and 272 lb-ft of torque. 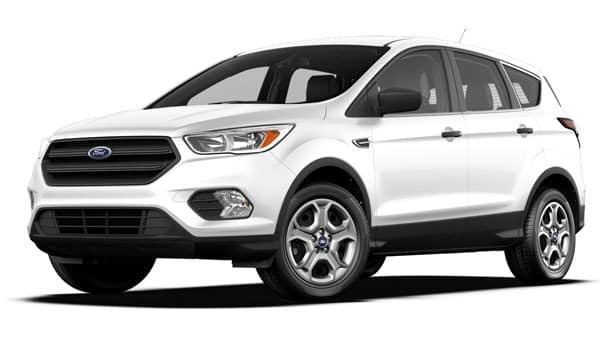 Ford Escape – The base S trim on the Ford Escape comes with a 2.5L four-cylinder engine that only puts out 168 hp and 170 lb-ft of torque. There’s a mid-level 1.5L four-cylinder as well, but even that only gets 179 hp and 177 lb-ft of torque. The most available power on the Escape is a turbocharged 2.0L four-cylinder engine that still tops out at just 245 hp and 275 lb-ft of torque. No matter which one of these crossovers you decide is best for your needs, you can expect to get standard features like Bluetooth®, cruise control, a rearview camera, and a six-speaker sound system. 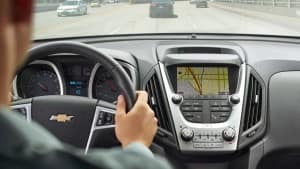 The Chevy Equinox stands apart, however, because only this model also gets standard features like power adjustable front seats, an advanced telematics system with a 4G LTE WI-Fi connection, and a 7-inch Chevy MyLink touchscreen with Apple CarPlay and Android Auto; even more expensive trims of the Ford Escape aren’t offered with a portable Wi-Fi connection, Apple CarPlay, or Android Auto. 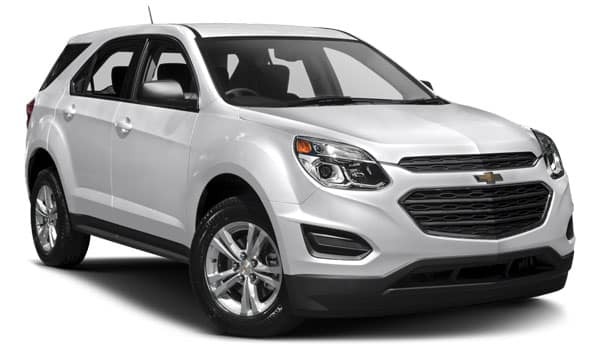 Also, only the Chevy Equinox comes equipped with lightweight, high-performing alloy wheels. The sales staff at Gregg Young Chevrolet of Plattsmouth looks forward to working with you to find the right trim level of the 2017 Chevy Equinox to fit your driving needs. Stop in and see us today at 302 Fulton Avenue in Plattsmouth, NE. If you have questions, feel free to get in touch Monday through Saturday at (402) 296-3210.